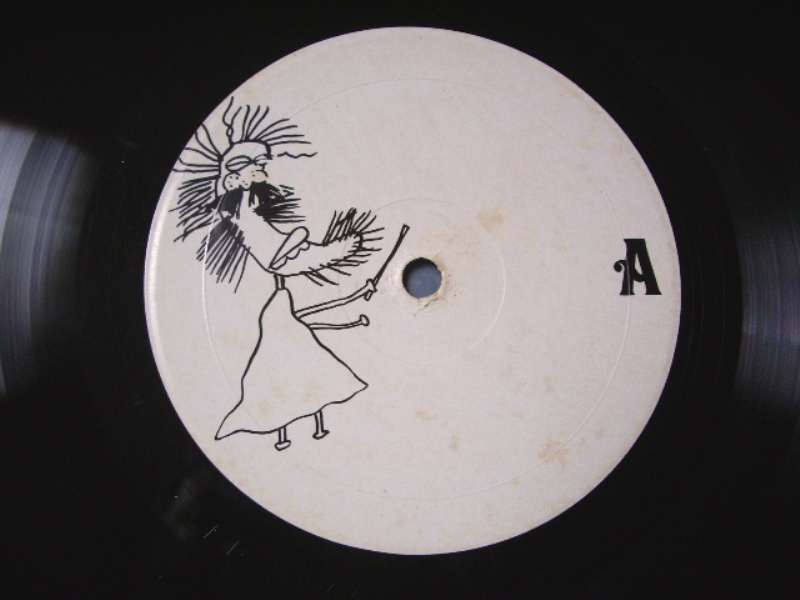 Speaking of Kustom Records (as mentioned in my previous post) … a holiday present to us all (thank you, Karl!). I guess the transmission date is 8th of April’71, after all. The concert Peter Grant’s talking about was Led Zeppelin’s appearance at Munich’s Circus Krone on 08 March 1970 (no recording has ever appeared of this concert). Matrix: XA44332/YB44332 – first edition with the misspelling “LIFE” on both sides. Second & third corrections had “LIVE/LIFE” and finally “LIVE/LIVE” on front and back. It’s preposterous to claim these tracks were copied directly from the original masters from the Abbey Road vault, as the BBC reporter sets up the story and Mr. Collins willingly indulges him (although the claim may of course originated with him). I still believe that Kustom was mostly a US label and they were only to happy to sell Collins a few hundred records and he had his own b&w knock off covers printed based on the original designs. ’37’ on the labels vs ’39’ in the matrix, no wonder someone got confused. 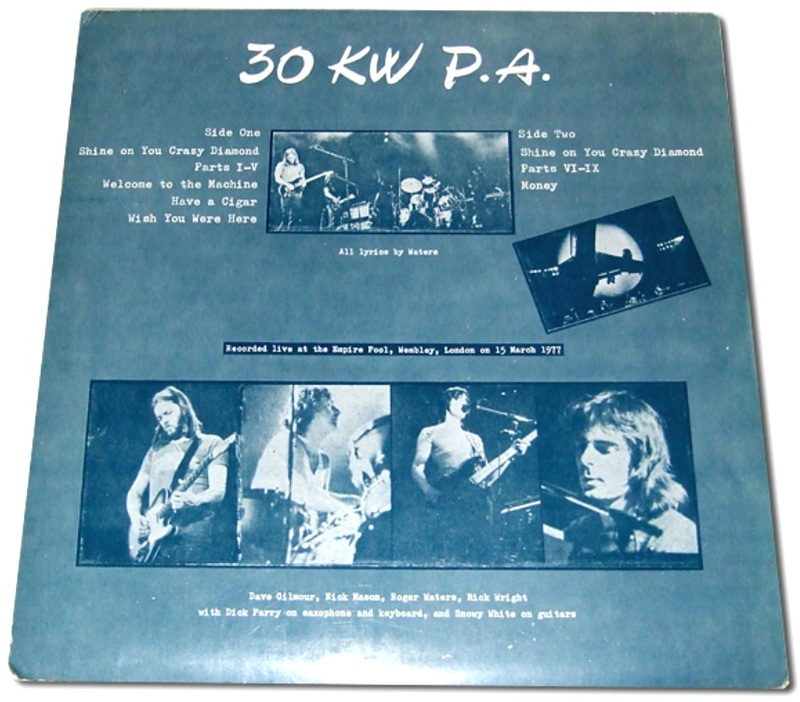 This and the Hendrix insert are the first were WCF used the ” Compatable for STEREO ” phrase. STEALIN’, the 2nd rock bootleg ever produced, had originally been released by Ken & Dub in September of 1969. Where did the inner sleeve come from though? The track names are all incorrect. 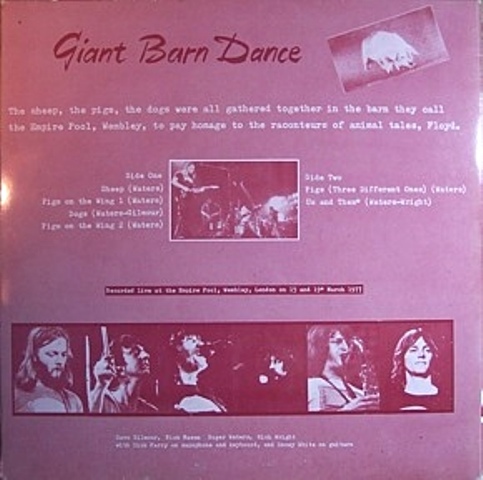 When CBM released this album as Rainbow Bridge, they (re-)used the same track names. USA: 1971/2 – TMOQ’s MAUI, HAWAI album (also a copy of INCIDENT…) was released in June of 1971, so WCF’s version likely came later. If you know the matrix number, please leave a comment. The two inserts that came with the album were thankfully picked up by the copying labels and used for their own art work. WCF picked the left one and TMOQ the right one. Source: A fragmented audience recording from both free Hendrix and the Experience shows July 30th, 1970 , which became known as the “Rainbow Bridge Vibratory Colour-Sound Experiment”. 17 minutes of heavily edited live material appear towards the end of the film “Rainbow Bridge”. Hendrix’ performance was arranged to inject some much needed excitement into the floundering film project. The JHE had a show to play in Honolulu on August 1st anyway, so the timing fit. Less than 1,000 people saw the actual sets Hendrix played that day. The movie was released in the fall of 1971. Repressing from the original plates of the fairly rare single LP CBM release (matrix: 1036 A/B), a straight copy of the Pompeii movie soundtrack, released ca. 1975 on the King Kong sub-label (using Instant Analysis or dragon paper labels). CBM stopped operating ca. 1977. To the best of my knowledge this is the only time that the mid 1980’s reissue label Full Tilt re-pressed a CBM title. How did Full Tilt acquire the plates? Where were they in the meantime? Where are the remaining CBM pressing plates? There might be a story in here somewhere. Vinyl is still very much alive and so are new vinyl boots, it seems. 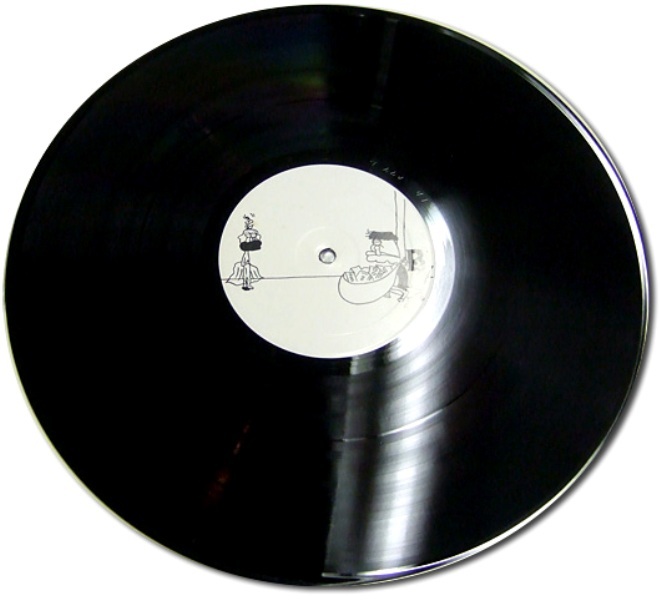 They are just much more expensive now (but the pressing runs are more limited as well). 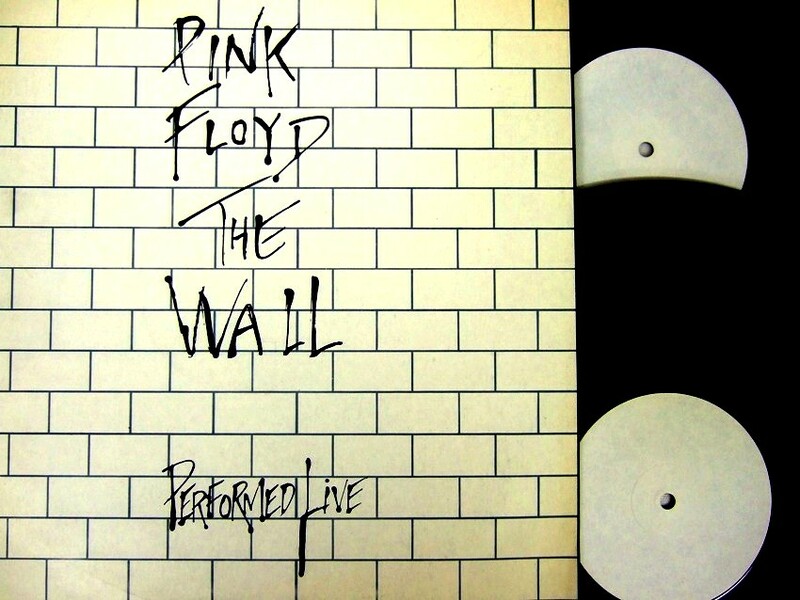 “VERY FAMOUS JAPANESE DOUBLE ALBUM PINK FLOYD / “THE WALL PERFORMED LIVE” WITH A WHITE/BLACK & GRAY SLEEVE + PLAIN WHITE LABELS. 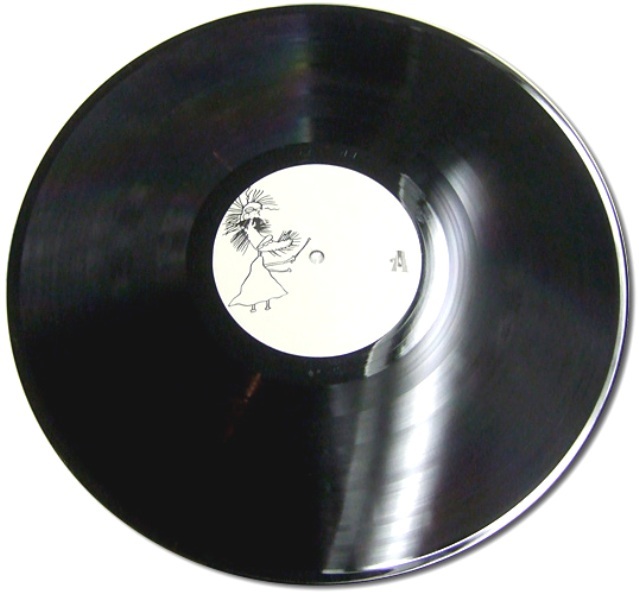 The U.S. original (do not believe what the back cover or folks on discogs say) on the infamous White Knight label – Beatles collectors will remember it for the Rarer Than Rare double, Who collectors for Such A Knight and The Keith Moon Memorial Concert. While I found something to like about any bootleg label reviewed so far, I really don’t like White Knight. Terrible art work choices and miserable high generation masters for their exclusive material. 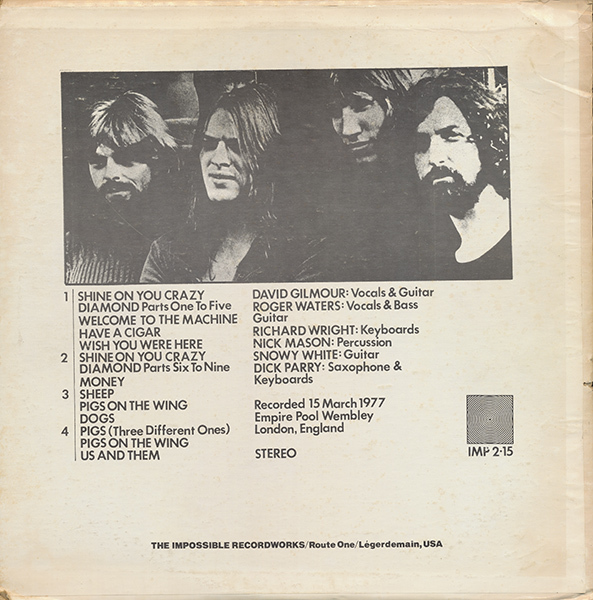 If anyone has a nice scan of the back cover and the label, let me know. 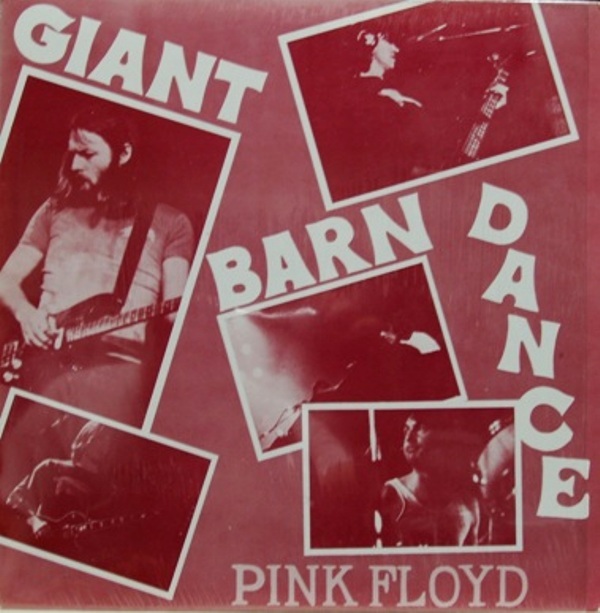 Source: Nassau Coliseum, Long Island, NY – Tuesday, 26 February 1980; audience recording. There is some confusion in some of the online resources regarding the correct dates. For example, http://www.pf-roio.de/text/wall.txt assigns The Wall Show In New York ’80 to the 28th but the White Knight original correctly. Comment: 2 tracks filled from 6-8-80 [really? Are they on the master like that? I believe that this is the source acquired by White Knight in 1980 but from a high generation transfer, leading to a very modest quality rating]. “Believe me, there’ll be enough explosions in your mind. “The band are tight and the audience are even more loud and demonstrative than the previous. 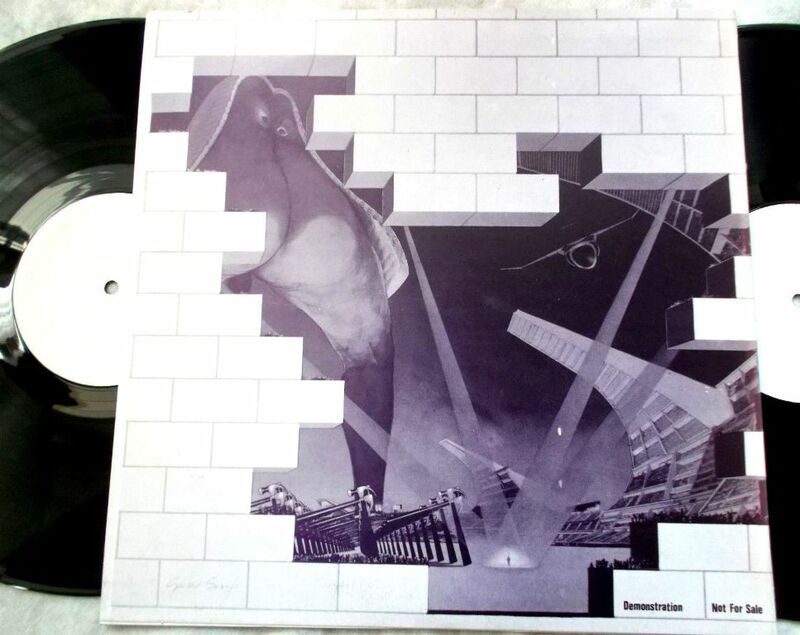 In “Another Brick In The Wall Part I” Wright really tickles the ivory on the piano and plays the same spacey keyboard interlude found in “Shine On You Crazy Diamond Parts 6-9.” The psychedelia soundscape is rudely interrupted by the helicopter and the Scottish school teacher. 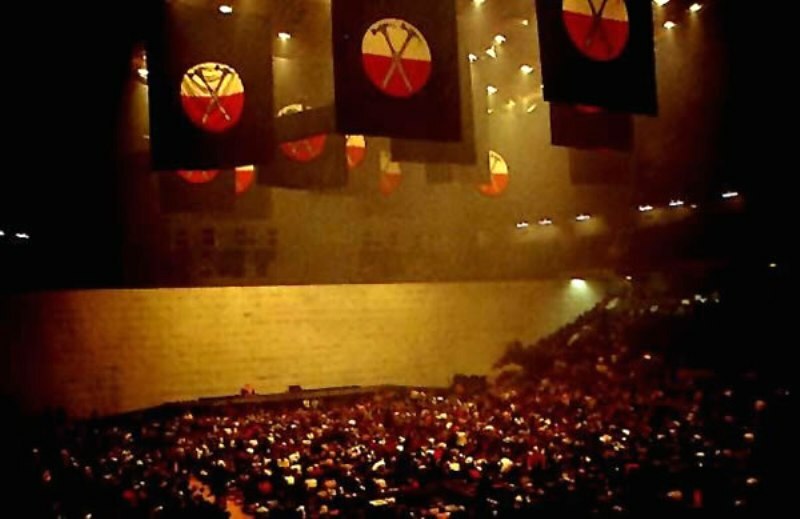 It builds up nicely to “Another Brick In The Wall Part 2,” motivating the audience to dance in the aisle (so it seems). The audience are particularly vocal during the performance of “Mother.” Waters’ line about “Mother, should I run for president?” draws cheers since February 1980 was the start of the presidential primaries. (New Hampshire held their elections this night with incumbent president Jimmy Carter beating Edward Kennedy for the Democratic vote and Ronald Reagan beating George H.W. Bush for the Republican). The next line “Mother, should I trust the government” draws an even louder response, as loud as Bob Dylan received for the line “Sometimes even the president of America must sometimes stand naked” in “It’s Alright Ma (I’m Only Bleeding)” during his 1974 tour with The Band. The cheering, and the elections in November, illustrate the frustration with Carter’s presidency. After “What Shall We Do Now?” Waters give a curt “This is called ‘Young Lust.’” The rest of the first half continues without incident. 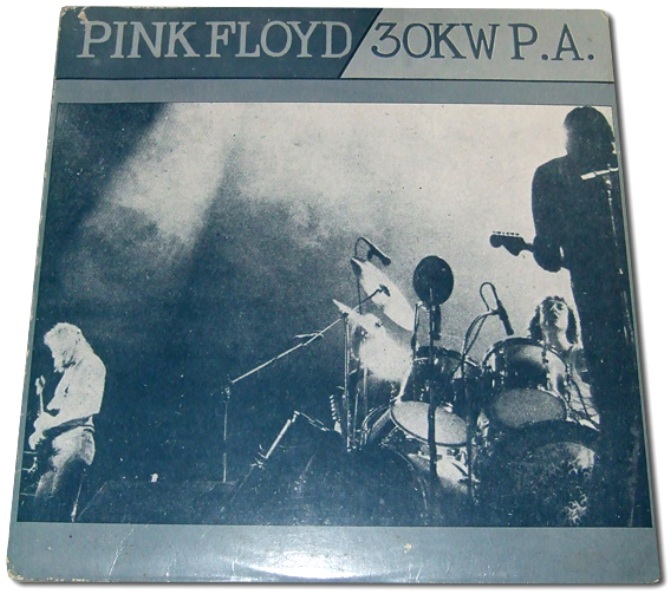 “Hey You” draws a big cheer, as does the glimpse of New York television in “Nobody Home.” The highlight of the show, and perhaps of the entire box, is this performance of “Comfortably Numb.” Everything sounds very strong in the mix including an additional, faint guitar melody. 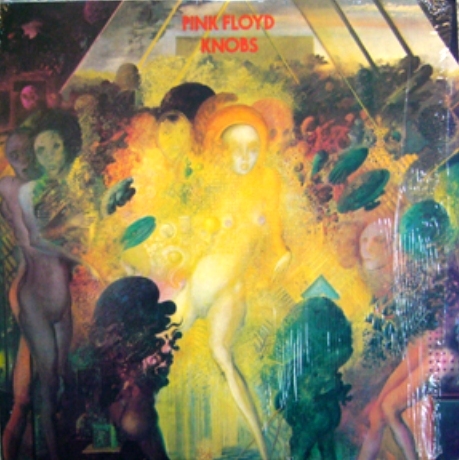 Waters’ vocals are biting and Gilmour’s sound very sweet and convincing. 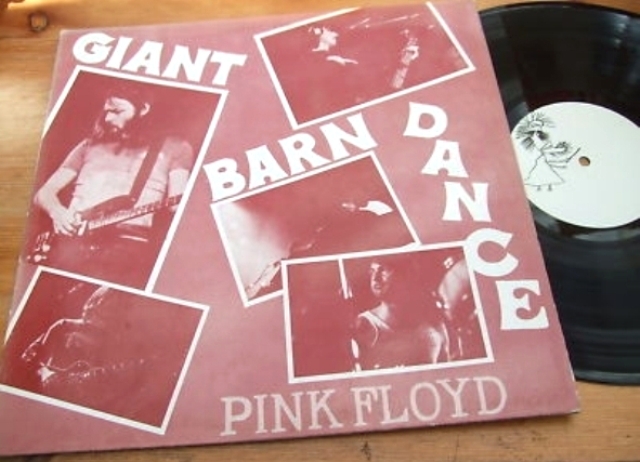 Which brings us to the question: Which one was the first vinyl release following the L.A. and New York Wall shows? 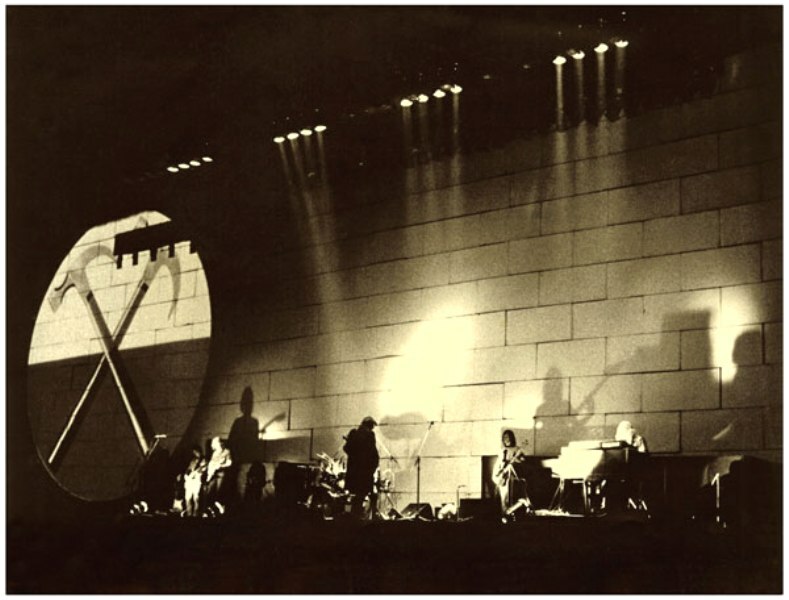 Or maybe the Italian bootleggers beat them to it with their London recording from June: The Wall Performed Live (E.M.K.A. Productions)? 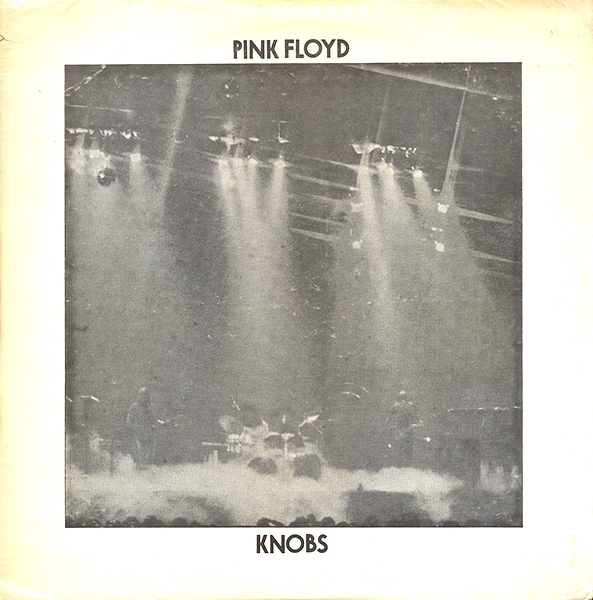 At the moment, my money is still on the black triple set from the last Nassau Coliseum show – Pink Floyd (BH 410), clearly I shouldn’t have sold Andreas Kraska’s PF vinyl bootleg bible The Records. Do leave a comment, if you know or remember or just would like to speculate? 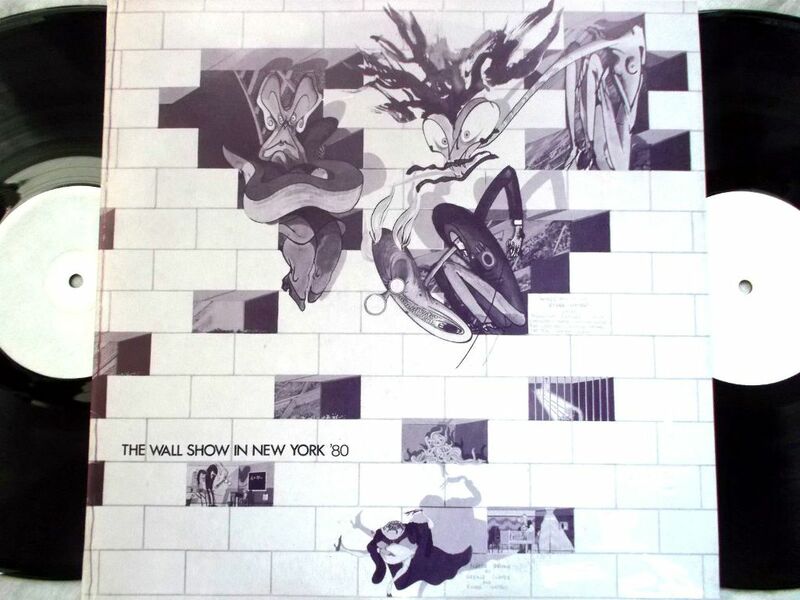 And what can be said about the studio opus “The Wall”? Some brilliant music that burned itself into the collective hard drives of millions as the 70’s closed up shop but also the reflection of its lacking-in-humor creator who found himself hating performing at a dangerous level leading to all kinds of fascist imagery and symbols. “Lighten up, Roger, it’s not that bad”, I’ve been meaning to say for decades – “Roger used to laugh once a year” – was it Nick who said it? 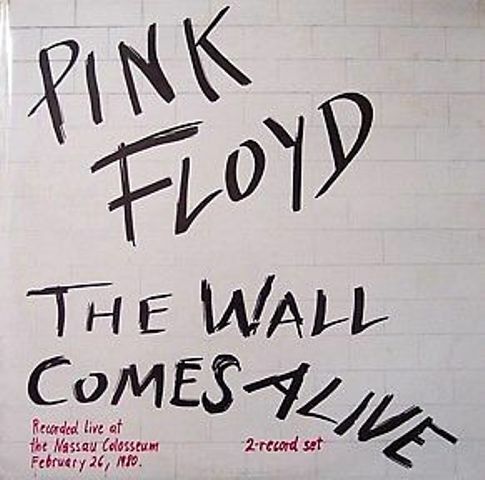 Still, this piece/concept album is made for being performed live as obviously nobody will come to your house and build that wall while you listen to the LP/CD. It is reported that back in late ’79/ early 1980, Roger rejected his band mates attempts to be talked into doing a proper and longer tour. Fast forward to our time and he has toured The Wall Live! all over the place. How times have changed! Well, it was now or never as nobody’s getting any younger. 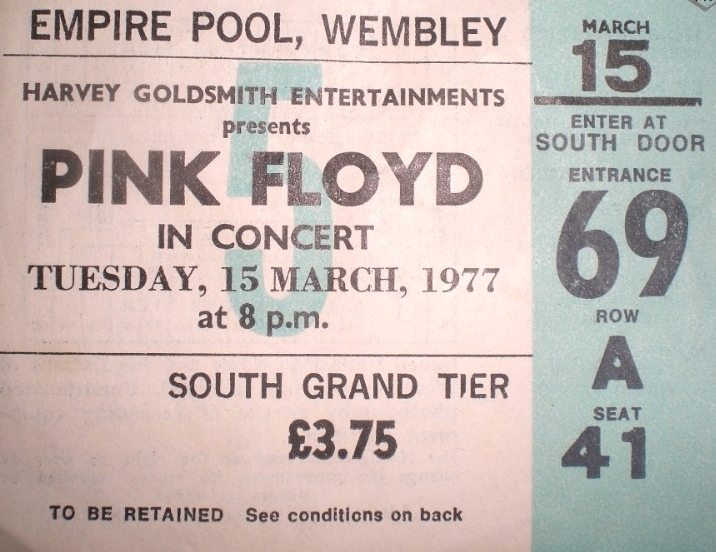 When the circus stopped at our Olympic Stadium I would have gone despite finding it ridiculous to pay the high ticket price for a stadium show (not that that stopped me from seeing the Floyd at Oakland Stadium in ’94) but I was out of the country then.